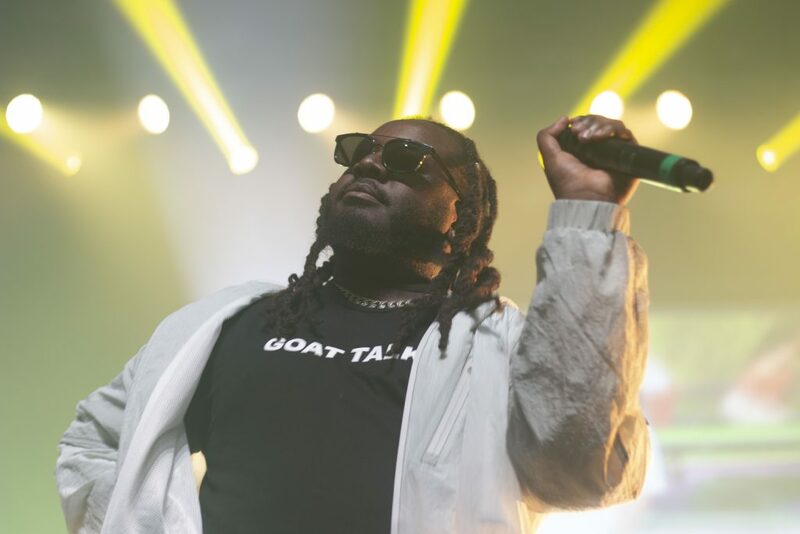 T-Pain, Andy Grammer and Jesse McCartney lit up the Renaissance Coliseum on Saturday night, as each artist played some of their hit songs at ACBU’s Recess at RenCo. Bradley defeated UNI, 57-54, to win their first MVC tournament title since 1988. Photos by Justin Limoges. 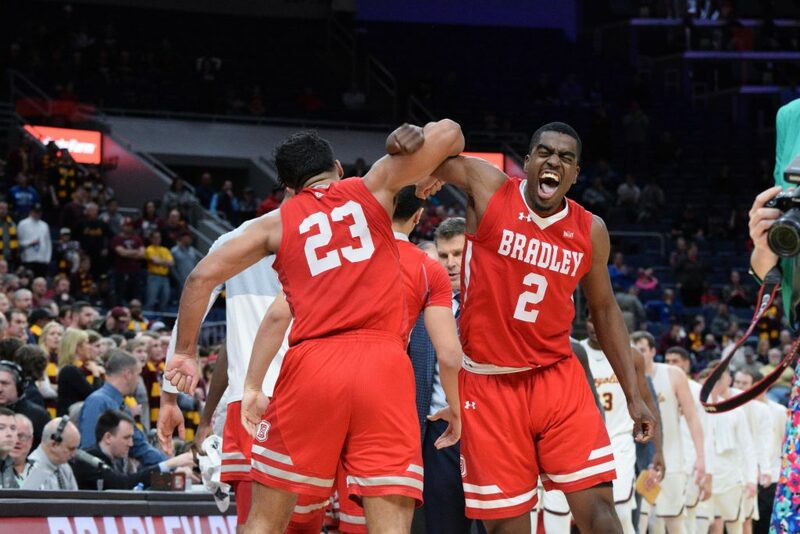 Bradley upset the top-seeded Loyola Ramblers in the MVC semifinal Saturday by a score of 53-51. 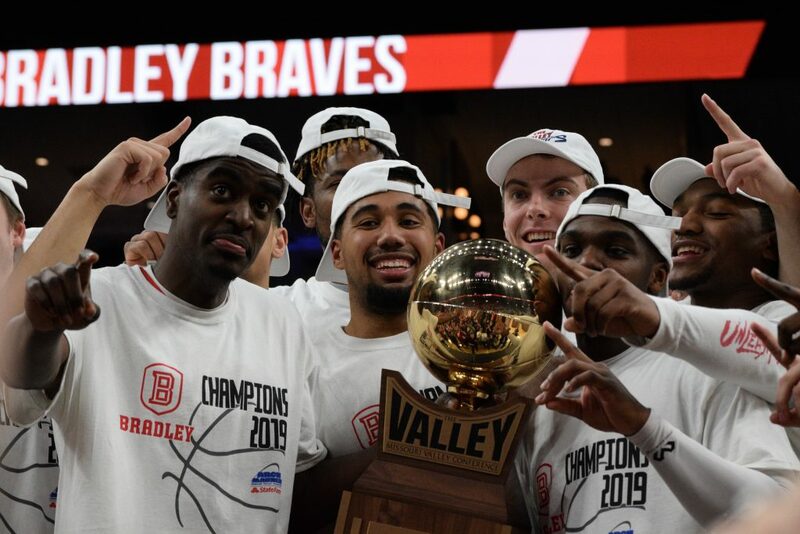 The Braves advanced to their first MVC Championship since 2006. Photos by Justin Limoges. 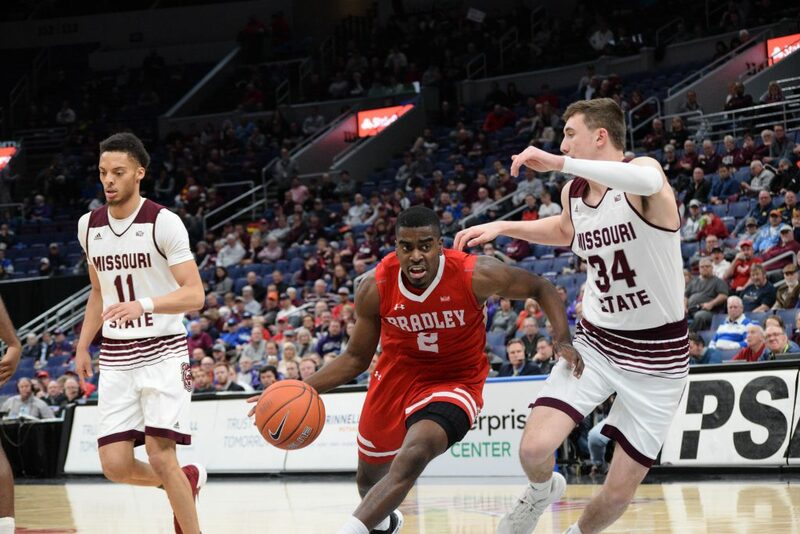 Bradley defeated Missouri State 61-58 in the Missouri Valley Conference Tournament quarterfinal. Braves will play against Loyola on Sunday at 2:30 p.m. at Enterprise Center in downtown St. Louis. 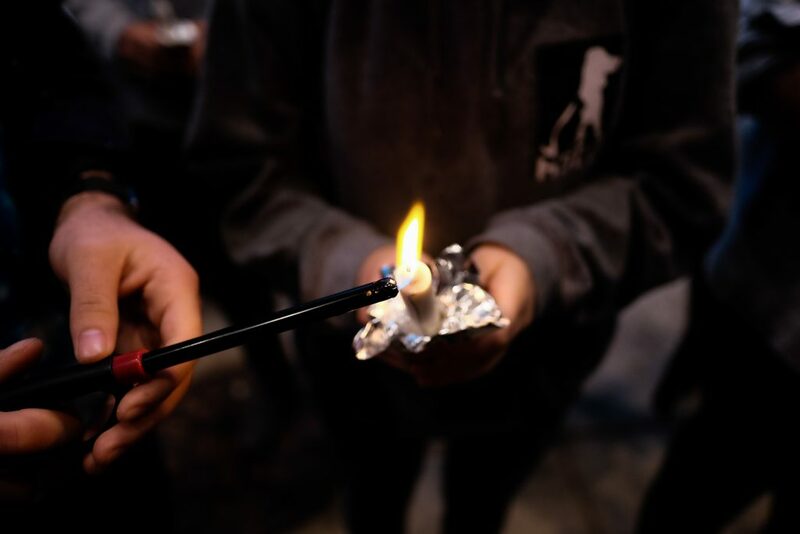 Bradley University students celebrated Homecoming Week with events including Lighting of the “B,” the Homecoming Pageant and the Bradley Bowl.